Harold Budd at his very best, coupled with an extra disc featuring a 70 minute re-working by Akira Rabelais. A timeless classic on David Sylvian's Samdhisound label. 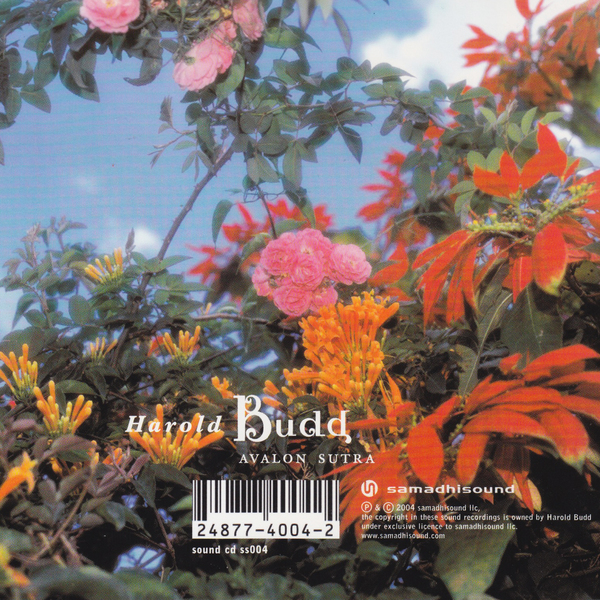 It's hard to over-estimate the contribution Harold Budd has made to modern music, his seemingly effortless take on minimalism and ambience imbuing this often academic genre with all the warmth and humility so often missing from the work of his contemporaries. 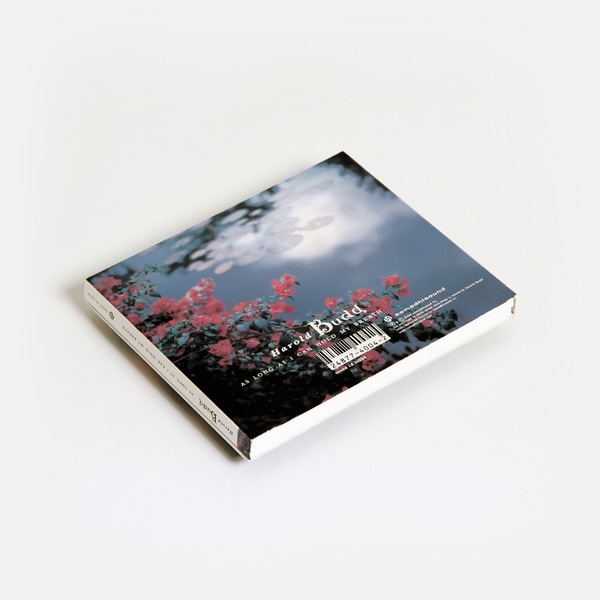 Best known for his collaborations with Brian Eno and the Cocteau Twins' Robin Guthrie, Budd here delivers 14 immensely moving pieces, strewn with Piano cascades and panoramic soundscapes, drifting off into sublime, almost unbearable reflection. 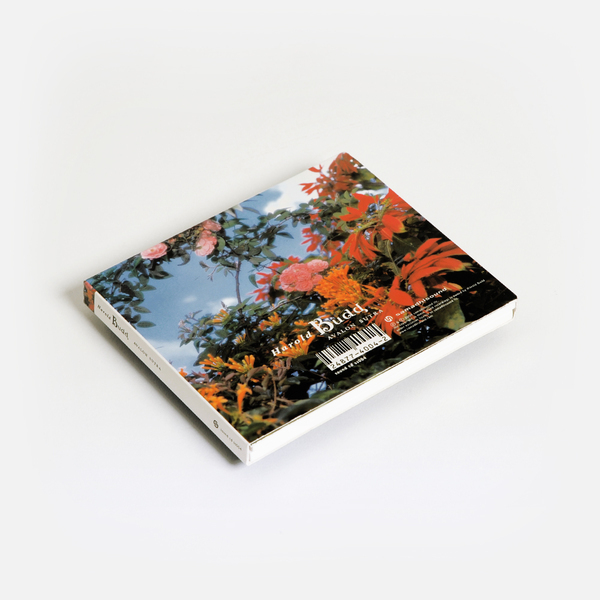 It's a theme that's further developed with the second of the two cd's here, featuring a 70 minute re-working of Budd's work by the remarkable Akira Rabelais: a breathless, beautiful tapestry of midnight strings and echoes of lost piano taking time to unravel, eventually displaying all the warmth and intimacy Budd has spent a musical lifetime striving to perfect.